As a real estate broker, I run into many properties with homeowners who just cannot afford to do huge projects with contractors. I am not a contractor, just a chica trying to save money and help the public with the homeowner issues I see day in and day out, such as water seepage. So, I decided to try to resolve some of these issues myself. I am really loving do-it-yourself videos like the one you see below. This DIY video is about how to put sealant, also known as liquid foundation, around your house in the event of water seepage into your basement. There is also a cameo appearance from the Home Depot guys (they are hilarious). I was hoping to get them out of the scene, but they said, “No! We might be famous and go viral!” lol. If you have the time and the money, try to tackle this project yourself. Here is some information to get you started. The first item you are going to need is a wire brush. In the video, I am at Home Depot buying a wire brush for approximately $4.97. The second item that you are going to need is liquid foundation to seal around your property. I bought Wet-R-Dry. It’s about $8.97. We’re also going to need a Gauging Trowel and this was $5.15. I am sure there are other products out there, however, the type of home I was fixing called for this type of product and the Home Depot guys also recommended this particular brand to seal the edge of the home properly. In the video, I was using latex gloves, which is a complete no no. Do not use latex gloves. 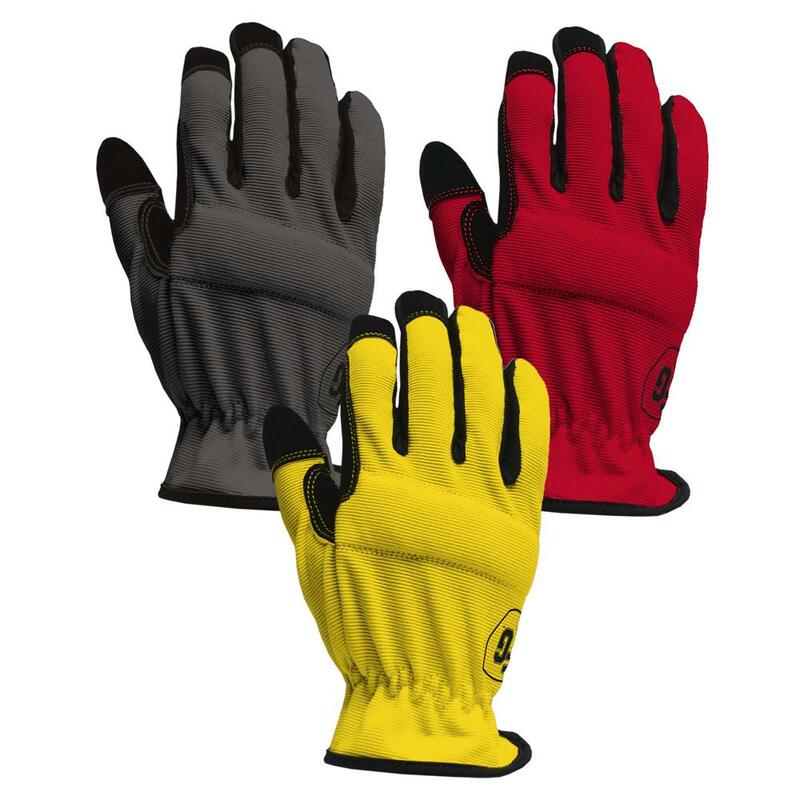 There are proper work gloves to use such as Firm Grip Large High Dex Gloves or Firm Grip Nitrile Coated Gloves. The sealant is very sticky and gooey, so you need the protection of heavy-duty gloves. I used latex gloves because at the time that is all I had around the house and I didn’t want to spend any money on buying new ones. So, if you are going to use latex gloves, make sure you double or triple them up. I might get a bit of slack for this, but remember I am working with what I have. However, it also says “seals cracks and splits.” This product has multiple uses and, as you can see from the video, this is exactly what this home needs. This formulation is thicker and heavier than typical roof cements, and lasts 50% longer. 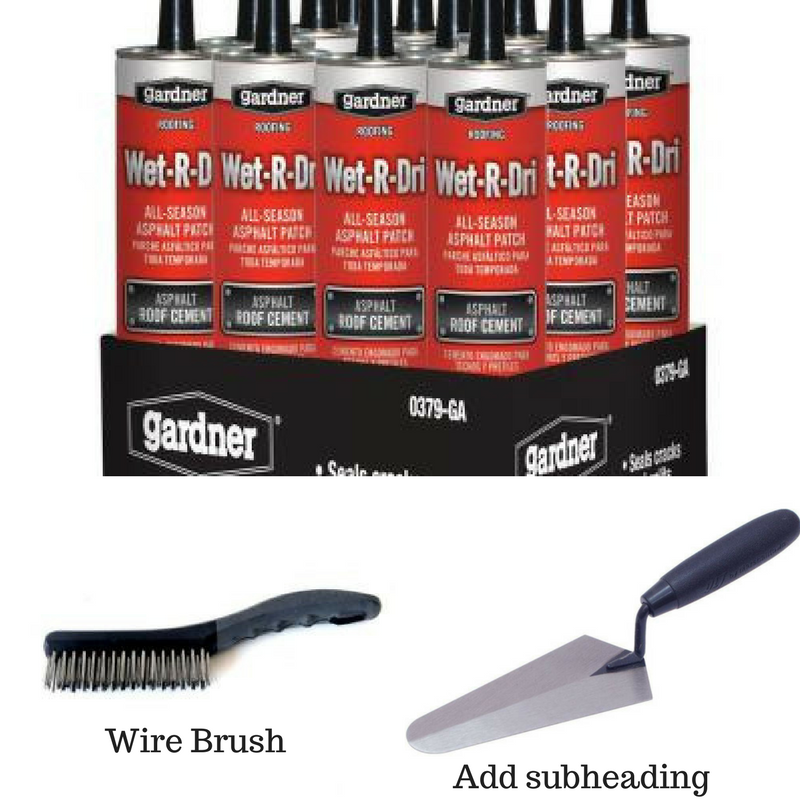 It’s great for use in new construction or to make repairs in wet or dry conditions. Other uses include construction of roofs around skylight windows, vents, exhaust pipes, chimneys and valleys. Most of the homes in Chicago have basements and where there is a basement there can be water seepage if not sealed properly. As you can see from the video, the home was built in 1977 and it has quite a bit of wear and tear. Obviously, you’re going to have to do some repair on the home, especially if you are looking to put your home on the market, because over time it can get pretty beat up by the sun and the cold Chicago temperatures. You want to make sure you cover all your bases because that’s the first thing that a home inspector is going to take a look at—the exterior of the home, including any cracks there might be around the foundation of the home. Especially if you are looking to put your home on the market. You want to make sure you cover all your bases because that’s the first thing that a home inspector is going take a look at the exterior of the home including any cracks there might be around the foundation of the home. In the video, I am literally lifting up the old tar around the home. As you can see, it is really going to make it easy for water to seep in, so we have some repairs to do. The first step before adding the product is to clean all the debris off—all the little sand, all the little rocks along the edges of the home. Go in slowly with the wire brush and clean it as best as you can. Once you have a clean entrance, you are ready to start getting down and dirty adding the product. FYI… the product does look like poopie (lol) and it smells. Next, add the product to the trowel and start as close to the edge as possible, almost as if you are using a coloring book. You want it stay inside the lines, and you don’t want to make it too messy, too ugly, etc. As you can see in the video, you do need quite a bit of the product to actually get it on there. You also want to make sure you are NOT going to do this project on a rainy day, but a dry day so the sun can start drying up the sealant. You can let it dry for one to two days, and if you want to paint over it, make sure it’s super-super dry. There is exterior paint that you can use over the bricks, but, again, just make sure that it is completely dry.